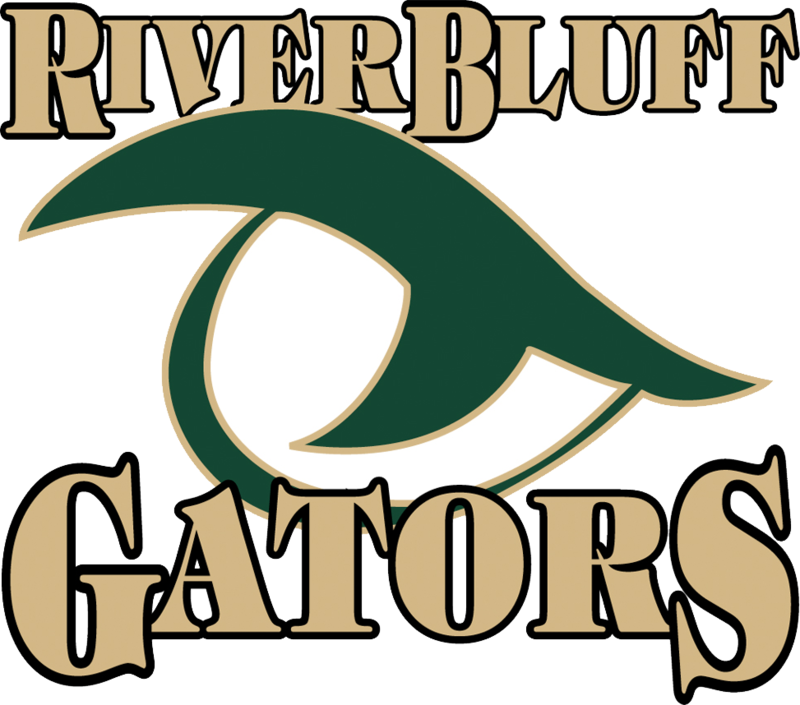 The River Bluff Varsity Football Team will host Conway High School at The Swamp in the first round of the AAAAA State Playoffs. Game time is 7:30 PM. The only pass that will allow free admission is the SC High School League Pass. 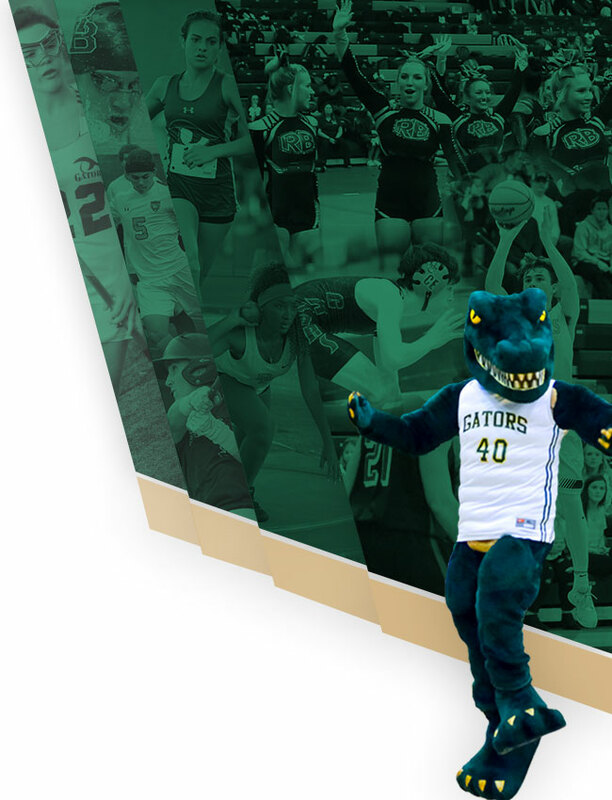 Gator Commons will be open for Gator Nation Members, but admission for family and students Gator Nation passes will not allow admission into the game. All patrons will be responsible for the price of admission. 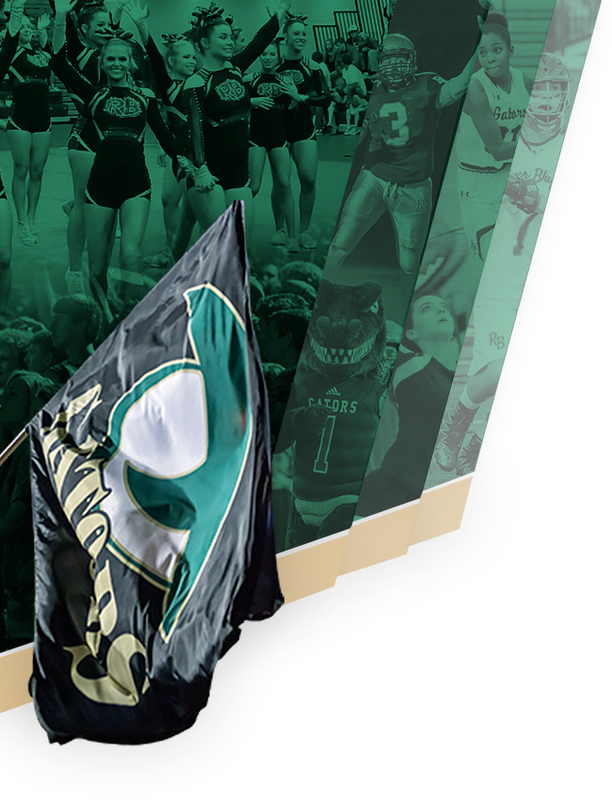 Friday will be a Blackout as we celebrate and cheer our Gators on in our first ever Round 1 home game of the football playoffs. 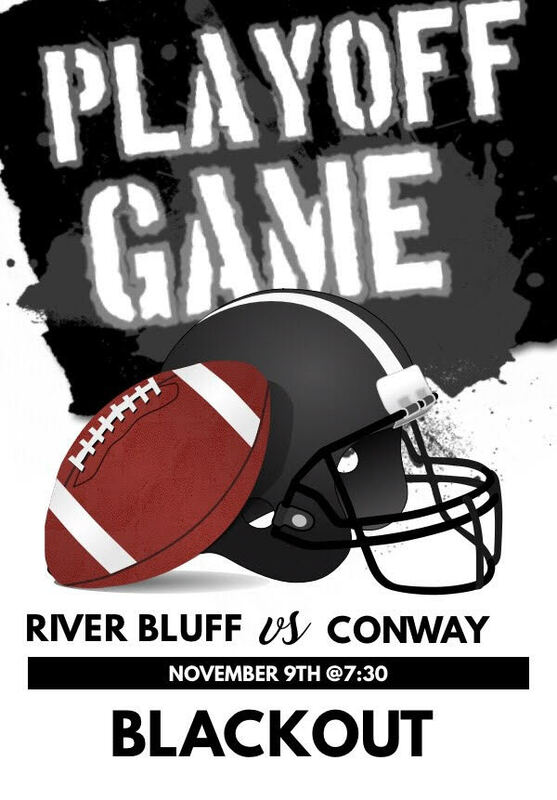 Since the Conway area was hit hard in the recent hurricane and floods, RBHS students will be taking up donations this week in CREW and during the first quarter of the game to make a presentation to Conway High’s administration as Gators Help the Tigers.